Good goes big. Grand goes beyond. Modern Hotel. Spacious rooms. Comfortable beds. Clean rooms. 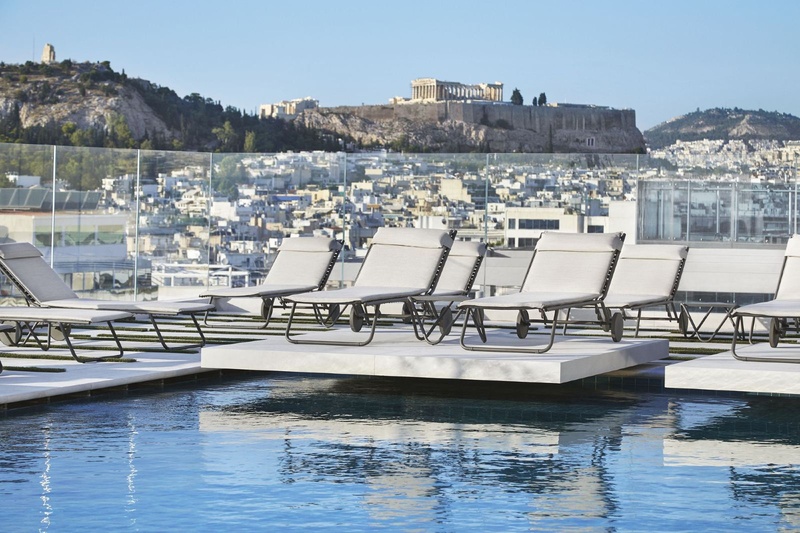 A stay at Grand Hyatt Athens places you in the heart of Athens, within a 5-minute drive of Onassis Cultural Centre and Temple of Olympian Zeus. Featured amenities include a business center, complimentary newspapers in the lobby, and a 24-hour front desk. This hotel has 8 meeting rooms available for events. Family-friendly environment. Close to Acropolis. City Centre 10mins. Very good city hotel. Good for sightseeing and close to the city center. Awesome vibe. Spacious lobby. Modern furnishings. Modern interior. Spacious rooms. Huge TV set. Clean bedsheets. Modern furnishings. Amazing water pressure. Spotlessly clean rooms. Excellent breakfast -. Great breakfast buffet. Great breakfast. Friendly staff. Coffee service terrible. Untrained front desk staff. Asparagus available. No fruit. Great restaurant. Drinks in the bar expensive. Coffee service terrible. Didn't have enough cocktail. 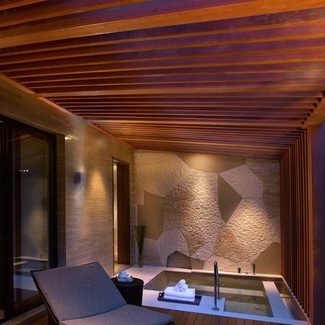 Grand Hyatt hotels unlock the extraordinary in every moment by creating experiences beyond expectation. Located within major gateway cities and resort destinations, each Grand Hyatt hotel is uniquely designed to reflect its own distinct environment and provides a hub for travelers and locals alike. 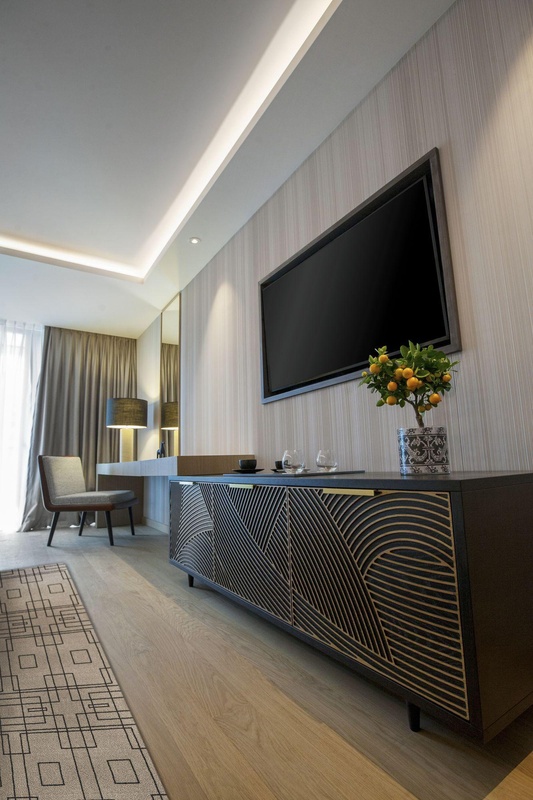 Grand Hyatt hotels exemplify the pursuit of life lived grandly offering guests superior service, first-class accommodations and an abundance of options within a backdrop of dramatic architecture and innovative design. Grand Hyatt hotels stand to make every moment memorable through their commitment to #LivingGrand every day.